The new Clarity keyboard is currently in beta for all to try if interested. You will see features like multi-word autocorrect, automatic learning of your slang (nicknames and phrases too), and the ability to quickly undo autocorrections you didn’t want. As you continue to use Clarity, Swiftkey will gather feedback and test additional ideas they have about the way people type. 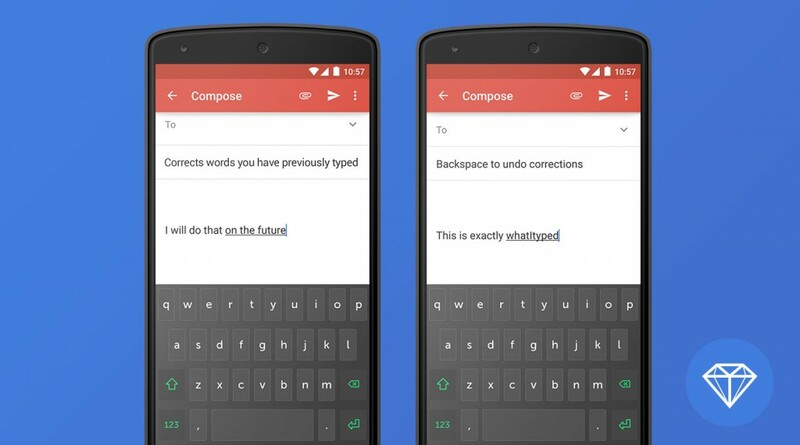 In other words, your use of Clarity could be influential in the future of Swiftkey’s products. I was hoping to give you some immediate feedback after some time with it, but unfortunately, it has been stuck on a “Please wait for the application to load…” screen for the past 30 minutes on my Galaxy S6. If it ever decides to load, I’ll be sure to update this post. In the mean time, I’ll have to rely on you all to tell the DL community if this keyboard is worth an early look or not. Update: Swiftkey reached out and confirmed to me that Clarity doesn’t currently work on Samsung devices, which is why it has been failing on my S6. They are apparently working on a fix, though.